Explore circuits and their components. Use the engineering design process to solve a problem. Build functional circuits with LittleBits. Lesson and media based off the material available at the LittleBits website. Explore how scale models are built and used. Learn about and apply magnetic properties. Implement the engineering design process to problem solve. 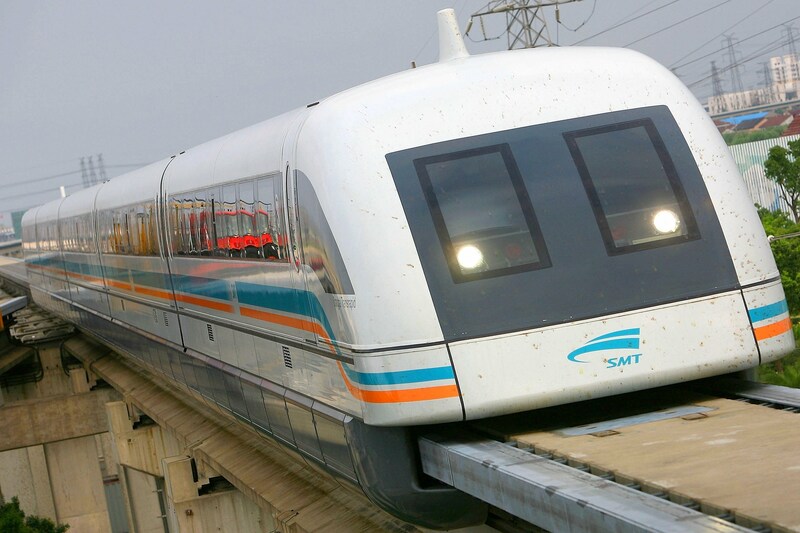 Build a magnetically levitating “train”. Thoroughly go over the bubble geometry presentation. Give each student pipe cleaners and a handful of pre-cut small straws. Have them make a cube, pyramid, or other 3-D shape with their supplies–make sure to keep a handle on the shape with pipe cleaners! Go outside and dip the 3-D shape into the water with dish soap (bubble solution) and see what forms inside the shape. If you can, try to blow bubbles with your wand! Soap film must stretch to include the air trapped inside it, or reach the surfaces that form its boundaries. The more soap film stretches, the more elastic potential energy it gains. Soap film will stretch as little as possible to keep its potential energy low. The soap film will try to keep its surface area small. Thoroughly go over the refraction presentation. Fill the beaker about 3/4 full with baby oil. 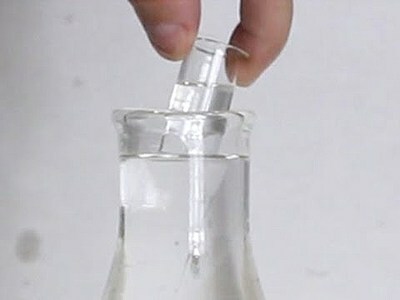 Put the glass test tube into the beaker with oil–can you see the test tube? Now slowly pour baby oil into the test tube (while it’s still in the beaker). Can you see the test tube disappear? When light travels from one material to another it usually changes speed. This change in speed makes light bend, and our eyes can see the change. The refractive index is a measure of the change in speed of light when it passes from one material (like water or air) into another. This activity uses two objects that have a similar refractive index, and light does not get bent (refracted) when it passes through the baby oil and into the glass. As no light is bent, our eyes cannot see a change in what’s there. Thoroughly go over the light and reflection presentation. Group the students and have them practice reflecting the laser pointer light from the mirror to the bullseye. If time permits, have student groups compete to see who can hit the bullseye the fastest! 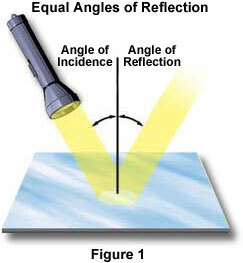 Reflection occurs when light bounces off objects. How much reflection depends upon how even the surface is. If the surface is rough, the light scatters. If the surface is smooth and flat, the light will bounce off it at equal angles. That is why a flat mirror reflects a good likeness of the object being reflected. String to tie the bag shut and keep it from floating away! Thoroughly go over the Solar Bag pdf presentation. Go outside and carefully roll out the solar bag and tie one end with the string. After rolling out the bag and tying one of the ends, you have to run around and fill the bag with air. Once it is full, tie the other end so that air can’t escape and watch the power of the sun at work! The solar energy will heat up the air inside the bag causing the molecules to move around and bump into all sides of the solar bag and make it rise! This is a perfect experiment to learn about the properties of air, buoyancy and convection. It’s amazing science at work! – discuss.. what gives the popper potential energy? Where was work done on the popper? An object can store energy as the result of its position. For example, the heavy heavy ball of a demolition machine is storing energy when it is held at an elevated position. This stored energy of position is referred to as potential energy. Similarly, a drawn bow is able to store energy as the result of its position. When assuming its usual position (i.e., when not drawn), there is no energy stored in the bow. Yet when its position is altered from its usual equilibrium position, the bow is able to store energy by virtue of its position. This stored energy of position is referred to as potential energy. 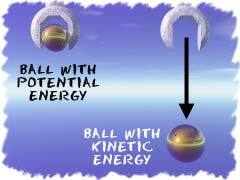 Potential energy is the stored energy of position possessed by an object. Add either 1/4, 1/2, or 3/4 of the canister with water. Place the Alka-Seltzer tablet in the film canister. Fit the lid on the canister, making sure the seal is tight. Quickly turn the canister upside-down and place it on a flat surface. Stand back! Which canister went the furthest? 1/4, 1/2, or 3/4? Take home the construction paper so that you can now decorate your rocket! When water is added to the Alka-Seltzer tablet, bubbles of carbon dioxide gas are given off. When the lid is fitted tightly to the canister this gas is contained within an enclosed space. As more gas is given off the pressure inside the canister rises until there is enough force to overcome the seal of the lid. 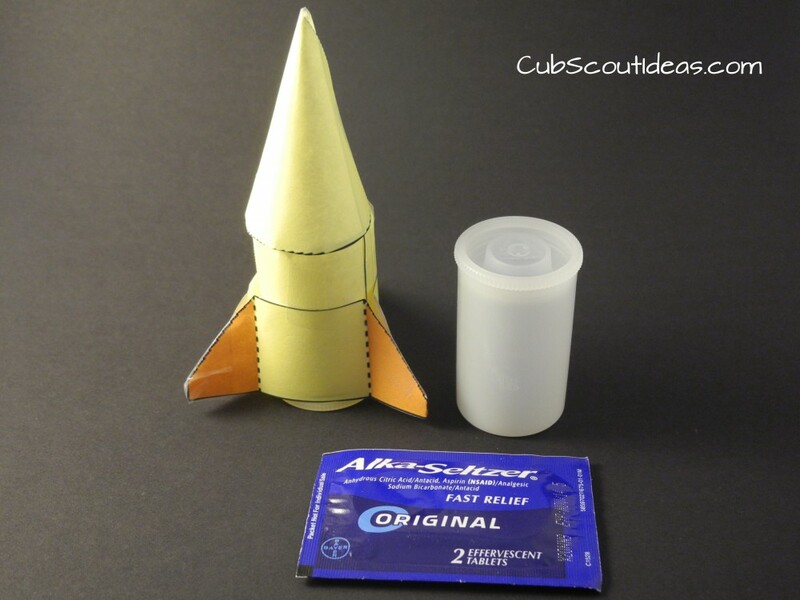 The built up pressure exerts enough force to shoot the canister into the air, forming the rocket. Make sure the film canister lid is tightly fitting or you will only get a disappointing ‘fizz’. You should also clean the canister lip and lid between demonstrations so that no pieces of Alka-Seltzer get stuck between them, ruining the seal. Pour about 1/2 cup of cornstarch into a plastic baggie, and dip your hands into it. Can you feel how smooth the powder is? It’s made up of super-fine particles. Now pour the water in, mixing slowly as you go. Keep adding more water until the mixture becomes thick (and hardens when you tap on it). Add more cornstarch if it gets too runny, and more water if it becomes too thin. 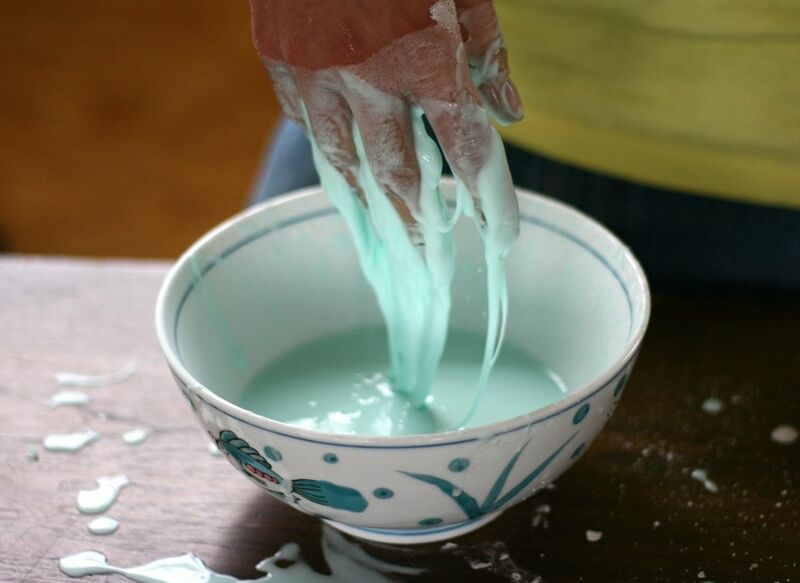 Oobleck is non-toxic, but please use caution when doing any science activity. Be careful not to get it in your eyes, and wash your hands after handling the Oobleck. Applying pressure to the mixture increases its viscosity (thickness). A quick tap on the surface of Oobleck will make it feel hard, because it forces the cornstarch particles together. But dip your hand slowly into the mix, and see what happens—your fingers slide in as easily as through water. Moving slowly gives the cornstarch particles time to move out of the way. Oobleck and other pressure-dependent substances (such as Silly Putty and quicksand) are not liquids such as water or oil. They are known as non-Newtonian fluids. This substance’s funny name comes from a Dr. Seuss book called Bartholomew and the Oobleck. Talk about the different states of matter (using the attached pdf presentation). Talk about the special properties of dry ice, and sublimation. Put water in each clear plastic cup. Add some dry ice to the cup and observe as it bubbles. Using a piece of cloth dipped in soapy water, drag the cloth along the top of the cup to create a bubble seal. Observe as the dry ice sublimates and inflates the bubble seal. 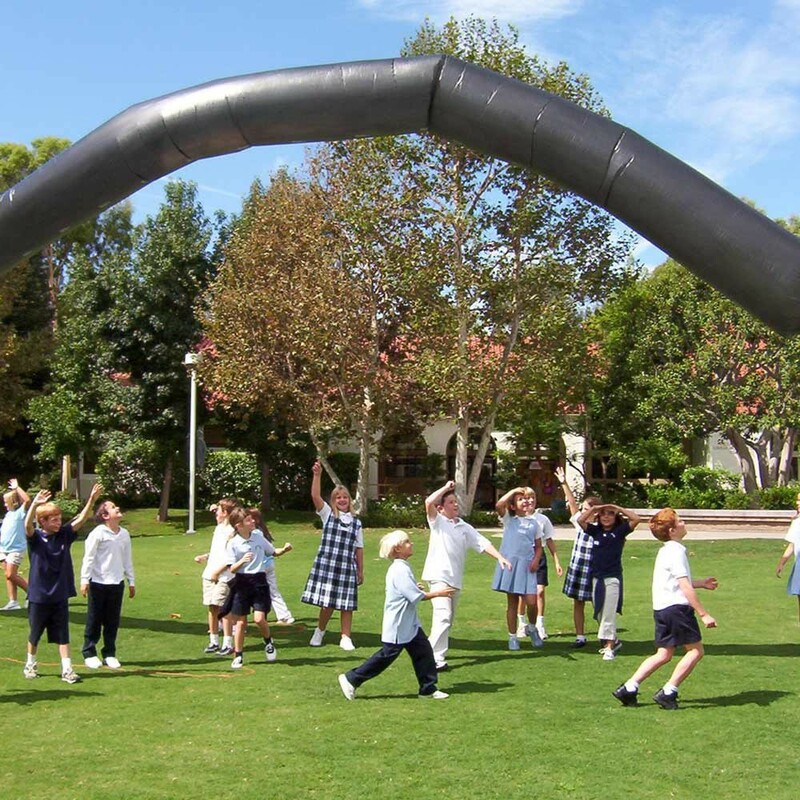 If time, give each student a balloon. Add a dry ice pellet to the balloon and tie it to seal quickly. They dry ice will inflate the balloon! Dry ice is carbon dioxide (CO2) in its solid form. 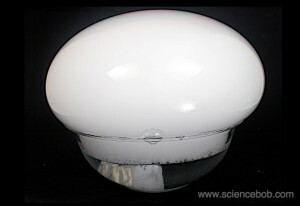 At temperatures above -56.4 °C (-69.5 °F), dry ice changes directly from a solid to a gas, without ever being a liquid. This process is called sublimation. When dry ice is put in water it accelerates the sublimation process, creating clouds of fog that fill up your dry ice bubble until the pressure becomes too much and the bubble explodes, spilling fog over the edge of the bowl. Dry ice is sometimes used as part of theater productions and performances to create a dense foggy effect. It is also used to preserve food, freeze lab samples and even to make ice cream!